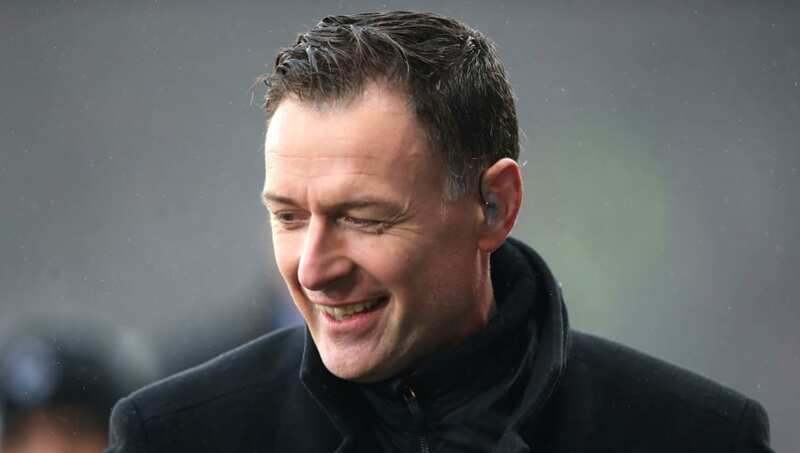 ​Football pundit Chris Sutton has alleged that Tottenham forward Son Heung-min 'cheated' during Spurs' 3-1 victory against Leicester City on Sunday. The incident which Sutton is referring to came in the first half, as referee Michael Oliver booked Spurs' South Korean attacker for simulation, following a challenge from Foxes defender Harry Maguire. Opinions are somewhat divided as to whether the referee's call was a correct one, however Sutton was in no doubt that the referee got the decision correct, before slamming Son for his role in the incident. Sutton told ​BBC 606 (as quoted by ​HITC): "If he has over-exaggerated the dive, which he did do, then he should be booked, shouldn't he? "That's cheating. It's cheating if he over exaggerated the movement and brings it upon himself." Sutton then widened his criticism from just Son to ​Spurs' record this season for players receiving bookings for diving as a whole, with four yellow cards being shown to Tottenham players for simulation during the current campaign. "I think Tottenham have had more divers more than anybody else this season, haven't they? I think that's a fact." Despite not being awarded a penalty for ​Maguire's challenge in the first half, Tottenham went on to win the game 3-1 thanks to goals from Davinson Sanchez, ​Christian Eriksen and the man in the middle of the first half controversy - Son Heung-min. Victory over the Foxes ensured Tottenham stayed within five points of Premier League leaders Manchester City. Their focus will however shift onto European matters on Wednesday night, as they take on Bundesliga leaders Borussia Dortmund in the last 16 of the Champions League at Wembley.